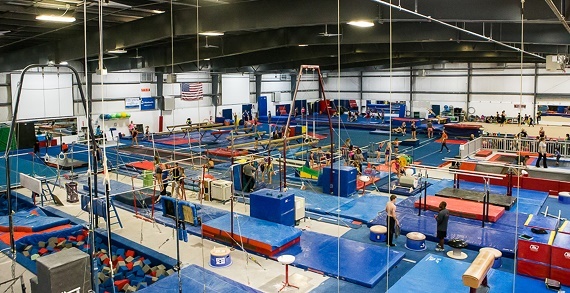 Special Offer: If you have never been to Integrity Athletics' facility, you are eligible for a FREE trial class! 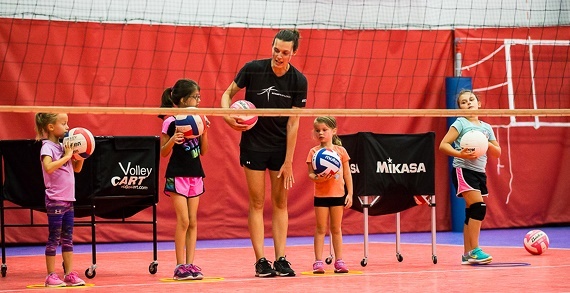 Also mention you saw this ad on KidsLinked and get $25 OFF membership fee (new customers only). 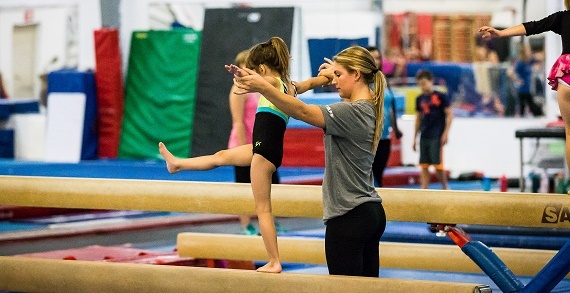 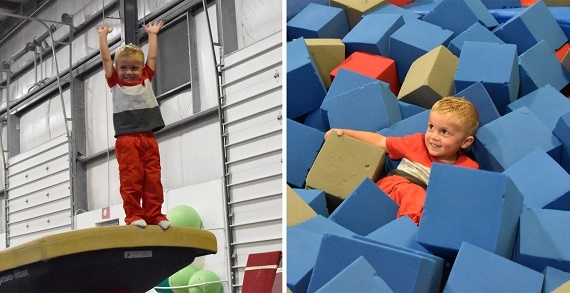 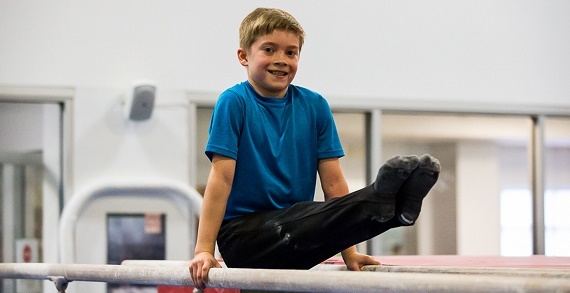 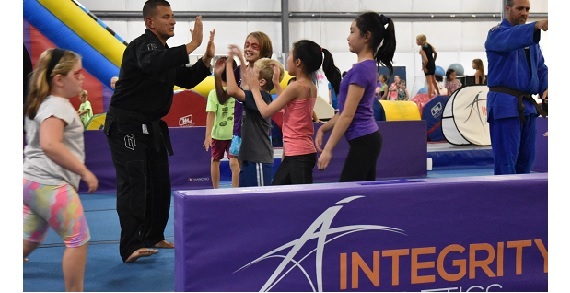 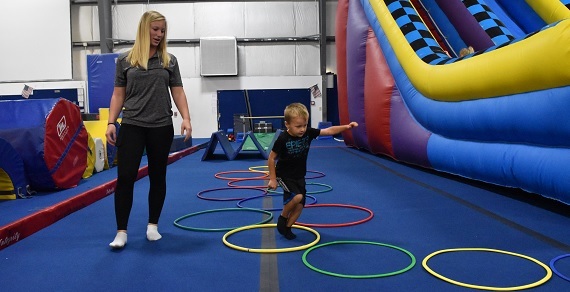 Integrity offers a large second floor mezzanine for open parent viewing and classes are taught by enthusiastic professional instructors many of whom are former Olympic, World, National, and State Champions who live out the motto – Your Child. 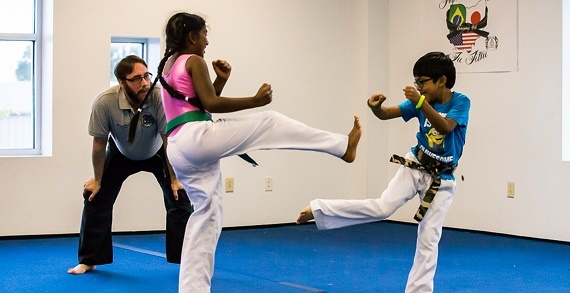 Their Passion. 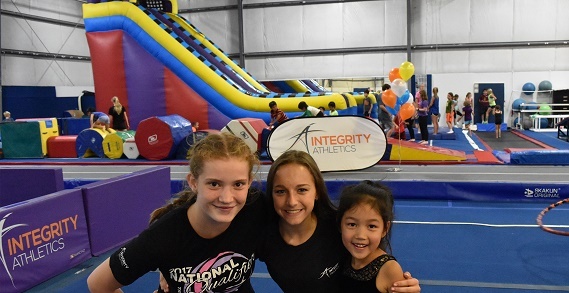 Come check out all Integrity has to offer including: Open Gym, Birthday Parties and Holiday and Summer Camps! 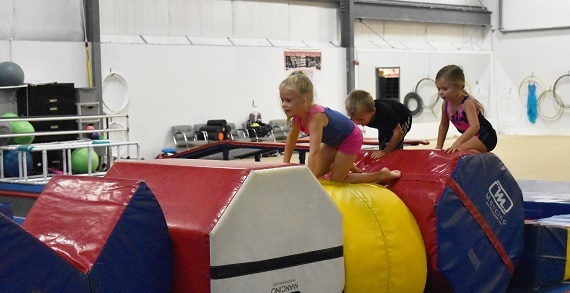 Gym Hours: Monday-Friday 9:00am-9:00pm; Saturday: 9:00am- 7:00pm (varies based on Birthday parties); Sunday: 11:00am-5:00pm.